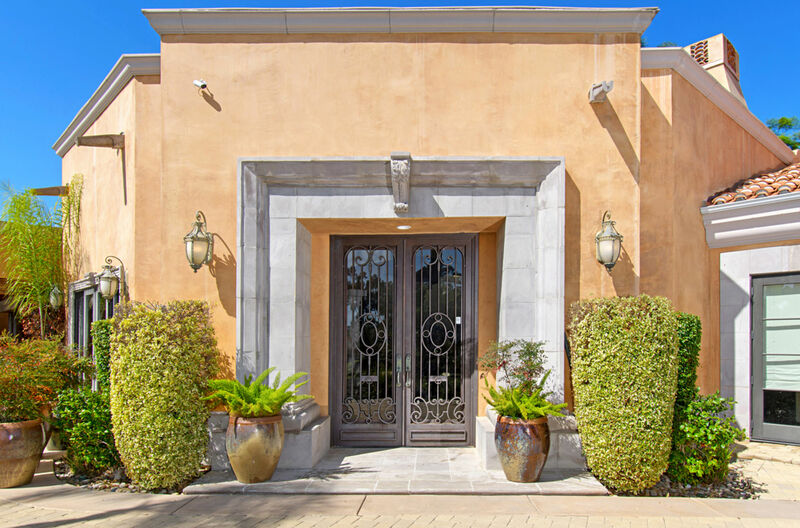 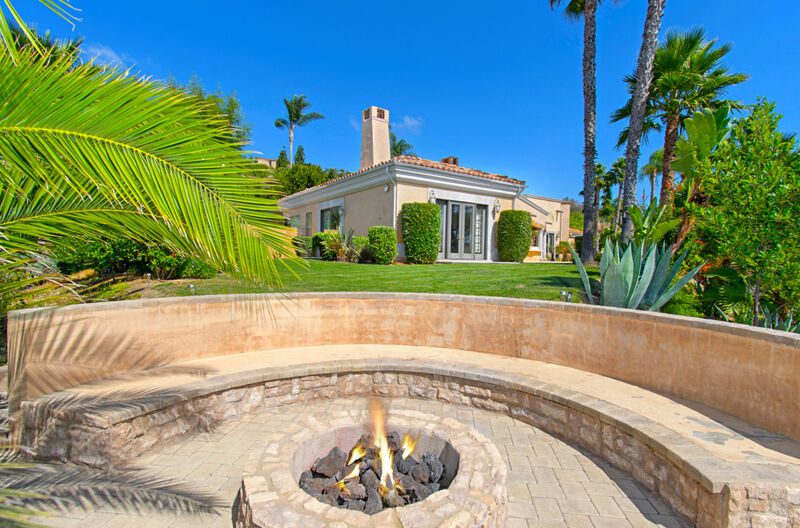 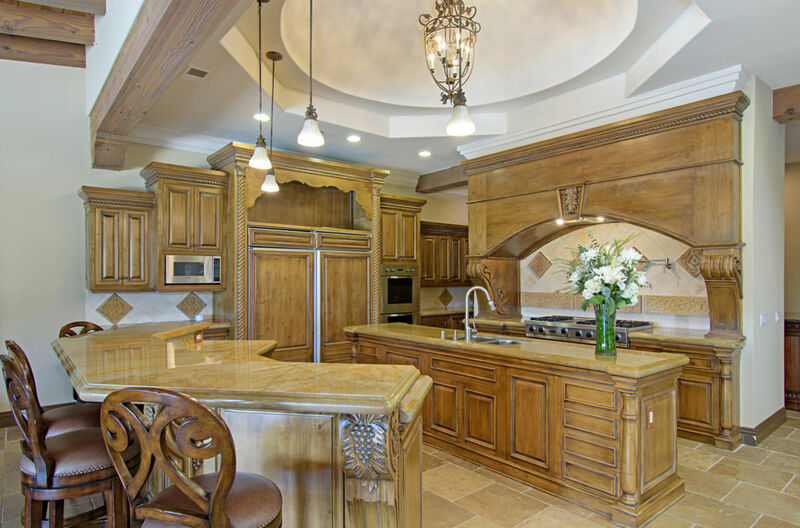 Come and enjoy this single level custom, and truly unique estate reminiscent of the South of France – where sunshine, music and outside cooking rule. 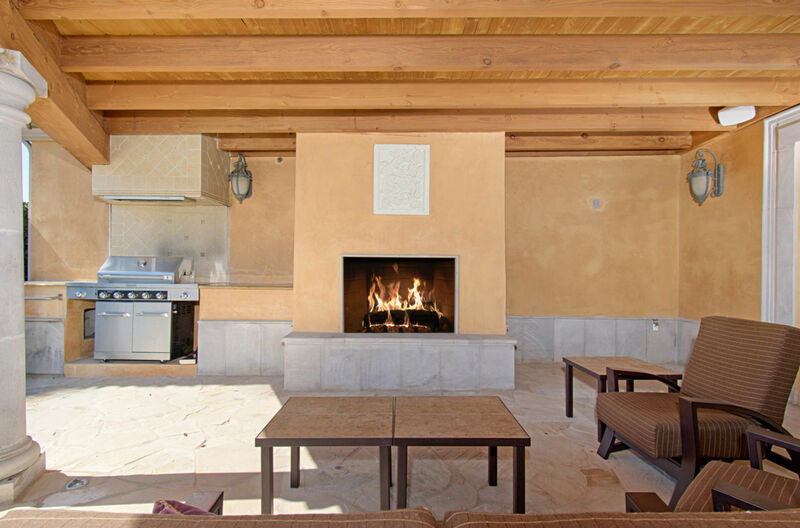 Pool, spa and patios merge with the interior where windows glide perfectly into the walls. 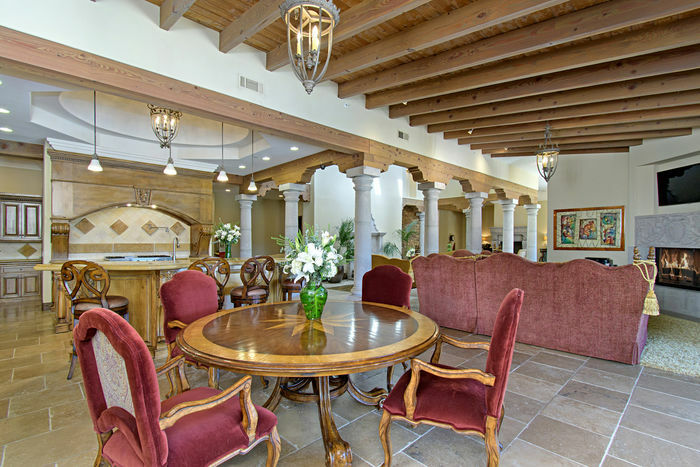 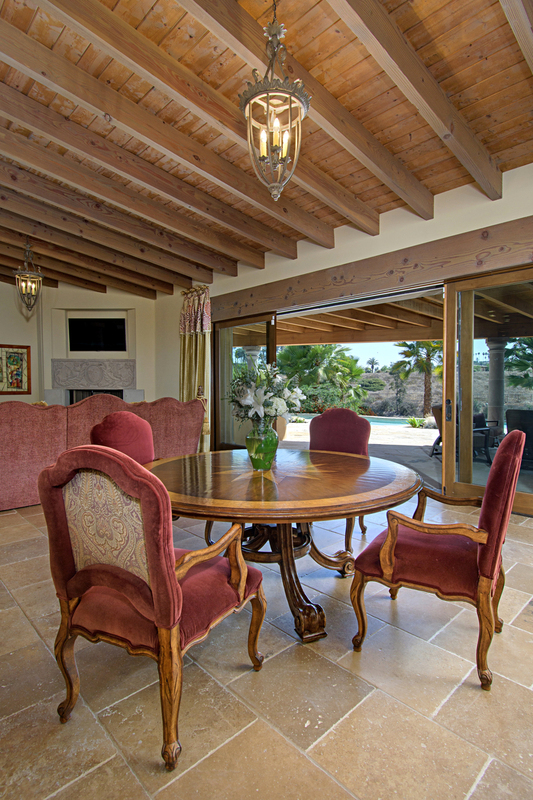 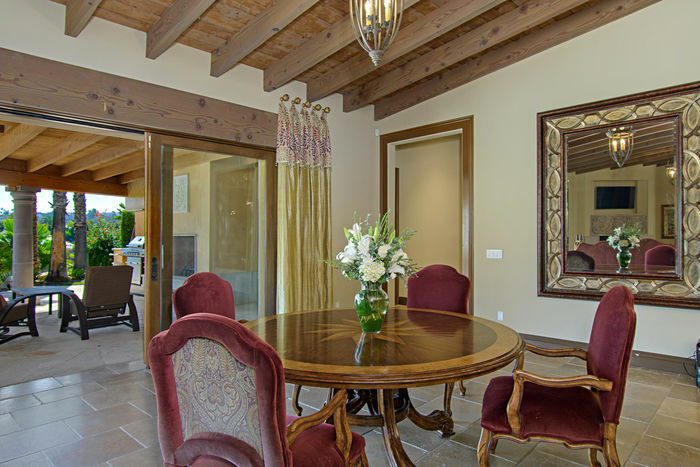 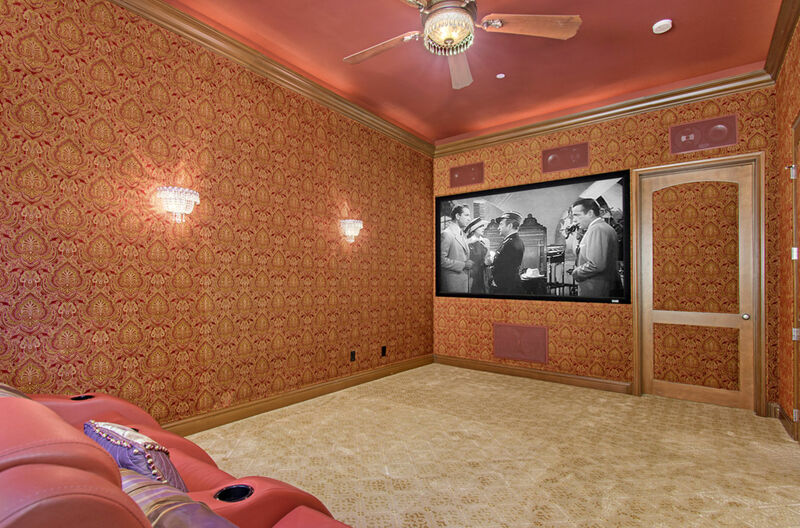 5 Bedroom suites each privately located, plus a game room, theater, and a wood paneled study. 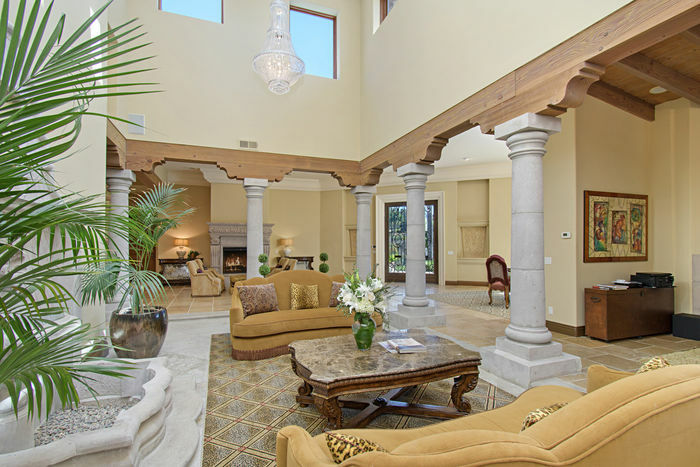 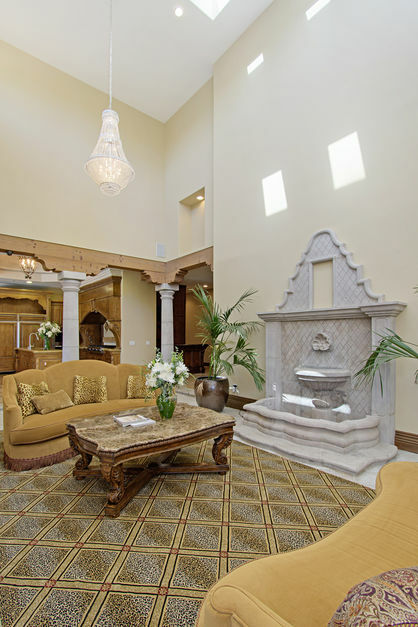 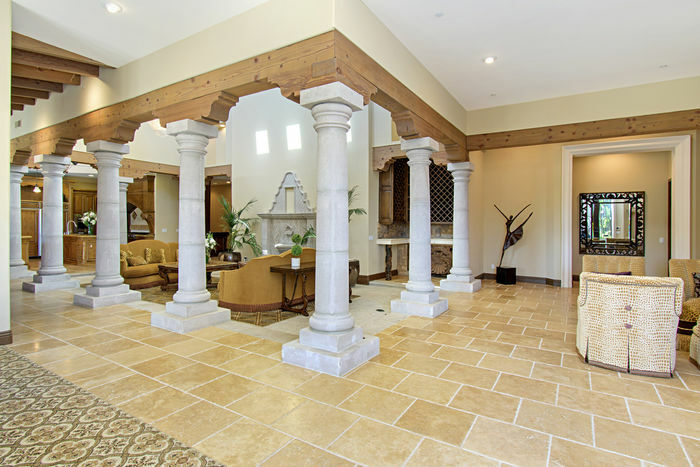 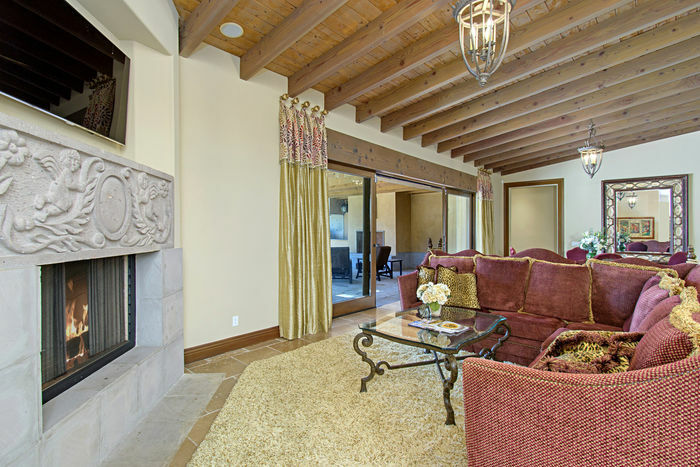 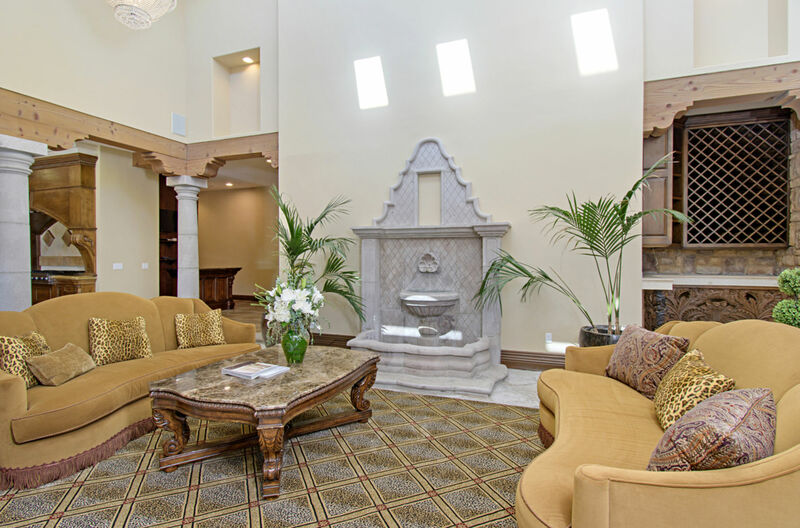 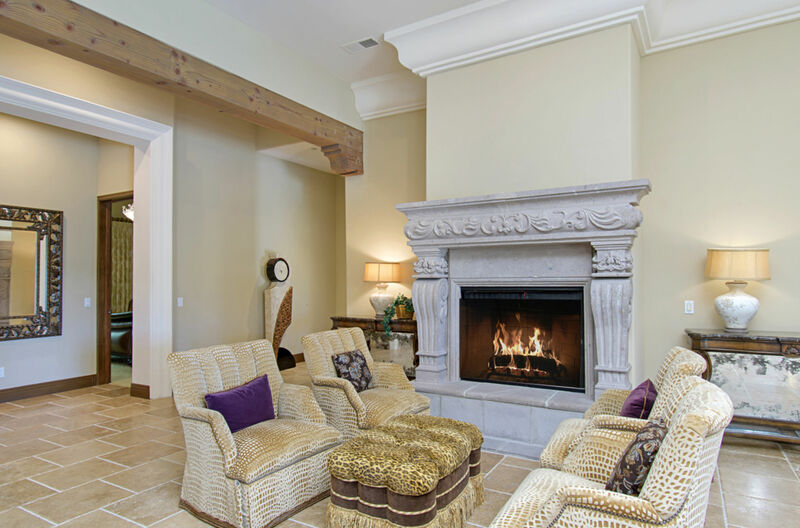 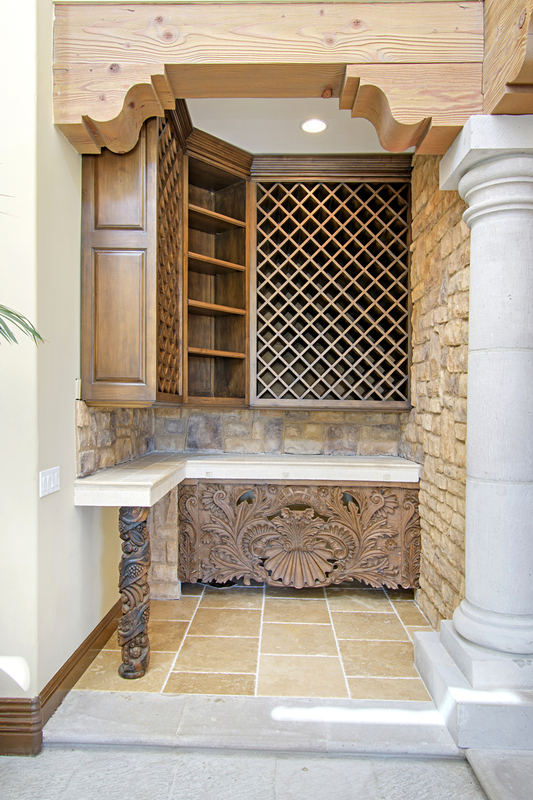 4 fireplaces crafted with canterra stone and hand carved wood detailing. Chef’s gourmet kitchen with top appliances and two islands. 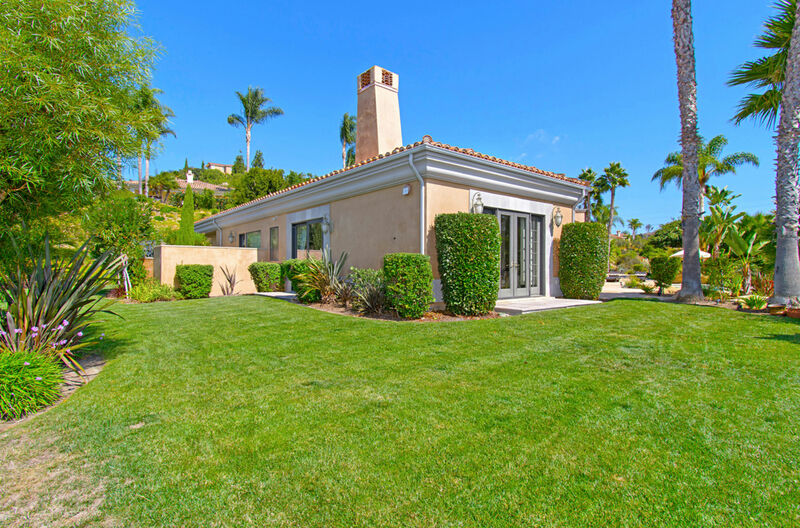 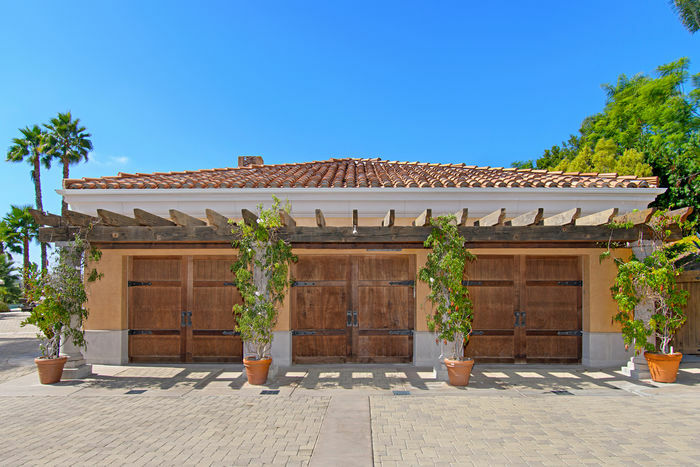 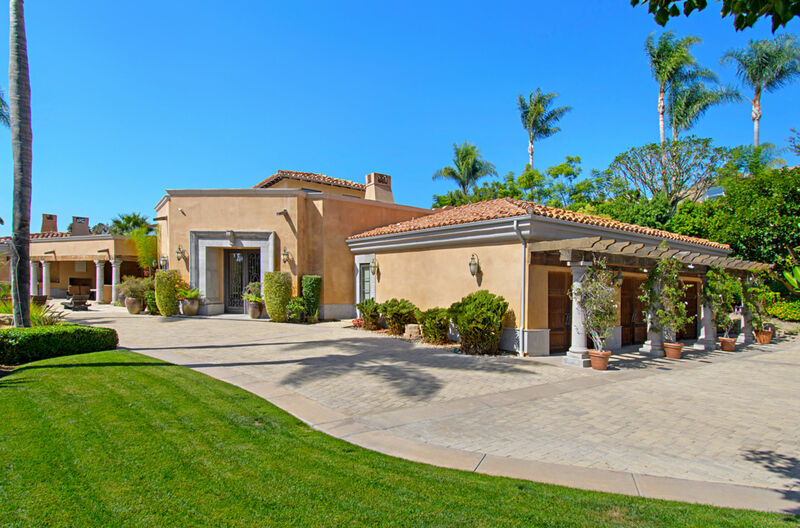 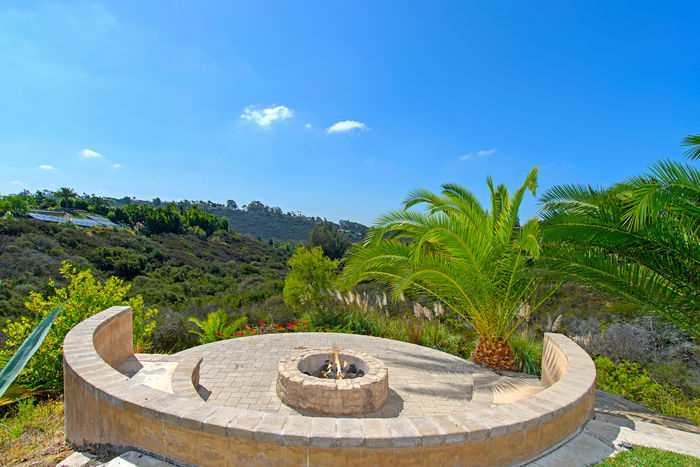 Located in an exclusive enclave on a long private driveway at the end of a cul-de-sac surrounded by acres of open space, and verdant valley views.